The Best Breed All Breed Diet is a maintenance diet developed for dogs that may not have a specific need, but are deserving of a high-end, all-natural food. 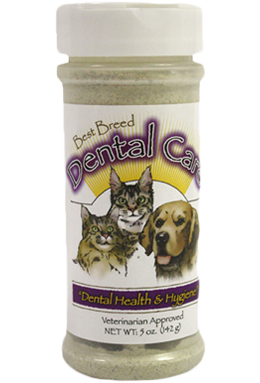 The All Breed Diet begins with low-ash chicken meal that is highly nutritious and helps promote maximum digestibility. Further, it is fortified with other premium proteins including eggs and menhaden fish meal. 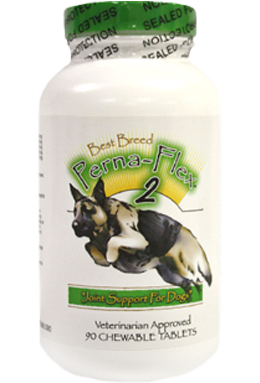 The All Breed Diet is rich with Omega-3 and 6 fatty acids from premium chicken fat, fish oil, and canola oil to promote healthy skin and a shiny coat. And lastly, it contains quality sources of fiber to promote healthy gastric and intestinal functions, helping mitigate soft stools and frequent digestive upset. Like all of Best Breed’s diets, the All Breed Diet was developed with the “common sense” idea that a healthy dog begins with a truly super premium food, made with only the highest-quality ingredients. 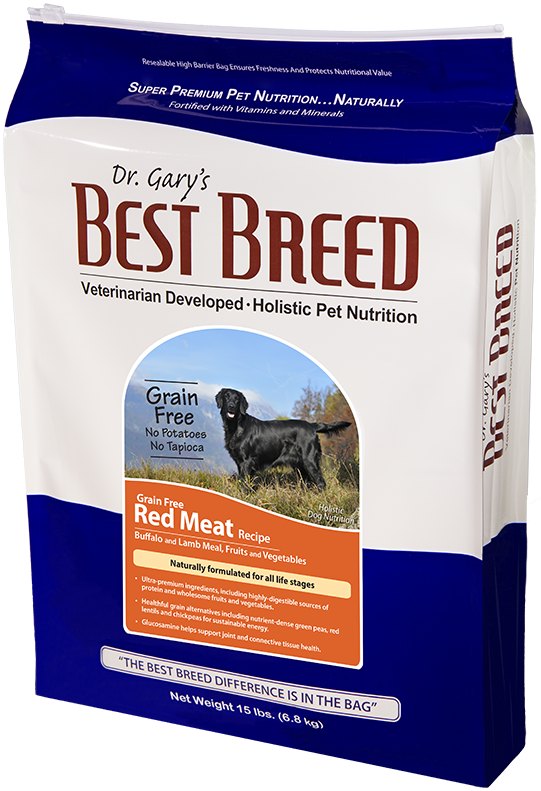 Please do not hesitate to contact me with questions regarding Best Breed’s All Breed Dog Diet. Chicken Meal, Oatmeal, Pearled Barley, Dried Beet Pulp, Sorghum, Chicken Fat [Preserved with Natural Mixed Tocopherols (Vitamin E)], Egg Product, Brewers Dried Yeast, Tomato Pomace, Natural Flavor, Menhaden Fish Meal, Flax Seed, Lecithin, Menhaden Fish Oil, Calcium Carbonate, Kelp Meal, Sea Salt, New Zealand Sea Mussel, Canola Oil, L-Lysine, DL Methionine, Monosodium Phosphate, Garlic Powder, Lactobacillus Acidophilus Fermentation Product Dehydrated, Ascorbic Acid, Vitamin E Supplement, Biotin, Niacin Supplement, d-Calcium Pantothenate, Vitamin A Acetate, Riboflavin Supplement, Vitamin B12 Supplement, Thiamine Mononitrate, Pyridoxine Hydrochloride, Citric Acid, Vitamin D3 Supplement, Folic Acid, Potassium Chloride, Ferrous Sulfate, Zinc Sulfate, Zinc Proteinate, Iron Proteinate, Zinc Oxide, Copper Sulfate, Manganese Sulfate, Manganese Proteinate, Copper Proteinate, Manganous Oxide, Sodium Selenite, Calcium Iodate. 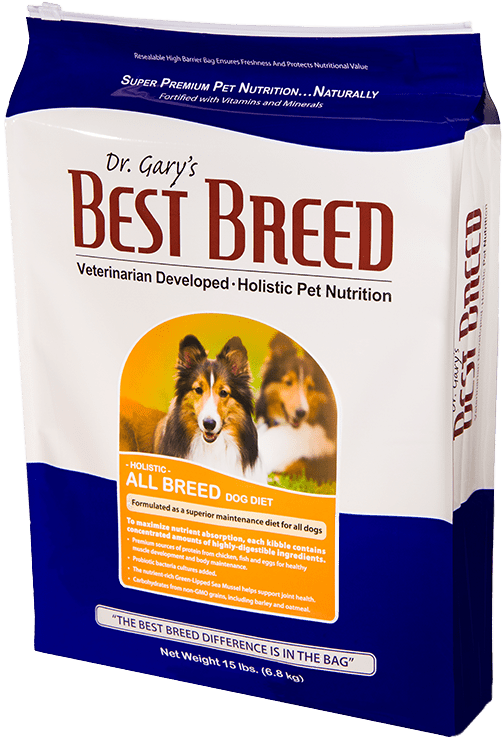 Best Breed All Breed Diet is formulated to meet the nutritional levels established by the AAFCO (Association of American Feed Control Officials) Dog Food Nutrient Profiles for all life stages. Contains 445 Kcal per cup ME (metabolizable energy) and 4.0 oz. of food per standard 8 oz. measuring cup.